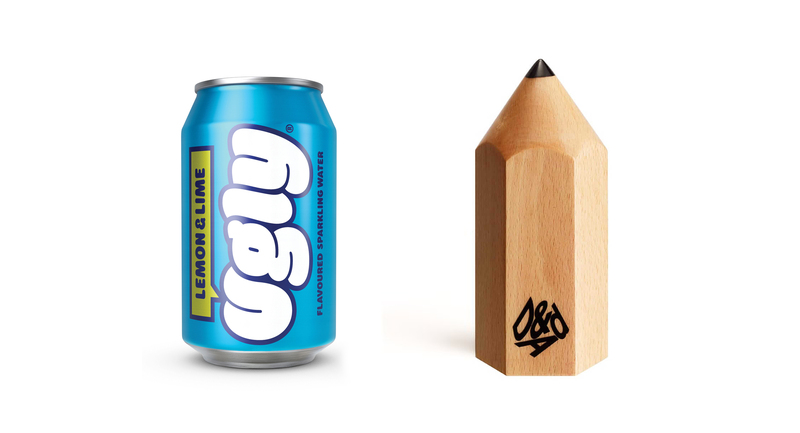 The Ugly truth is it won a pencil… Well done everyone involved! 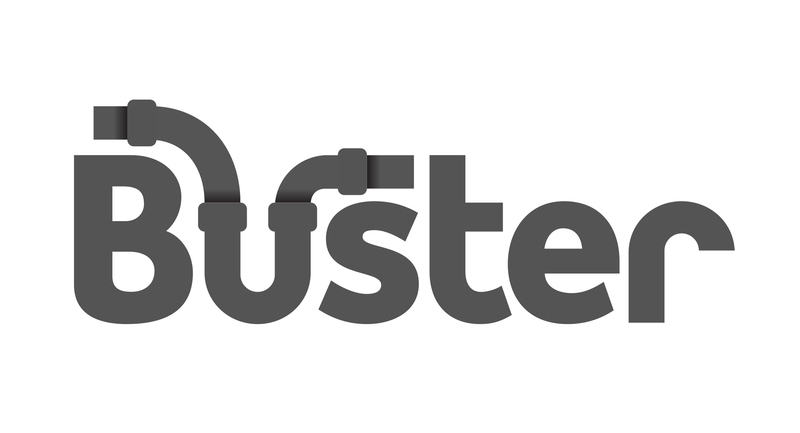 For the first time I share my very first logo. Click here to read more. 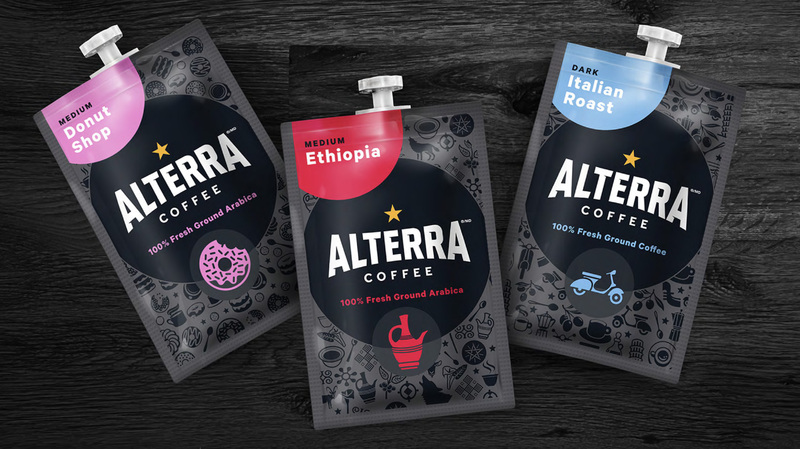 Mars coffee brand Alterra was in need for a new identity. 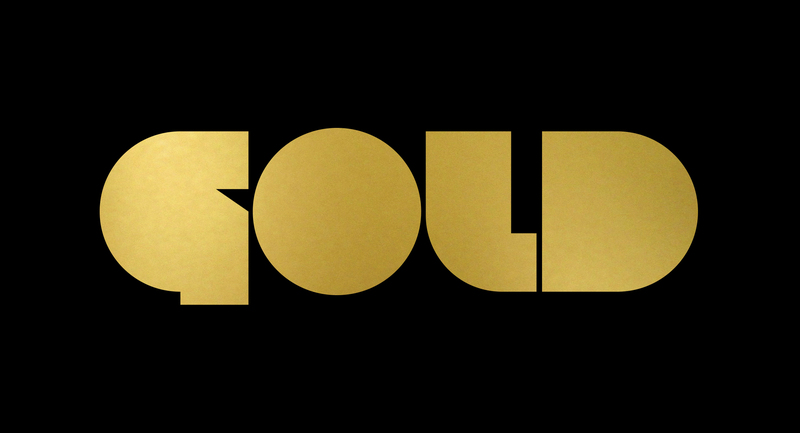 I designed the new logo under the direction of Elmwood who created this successful rebrand and are deserving winners of a First Place Mobius Statuette. 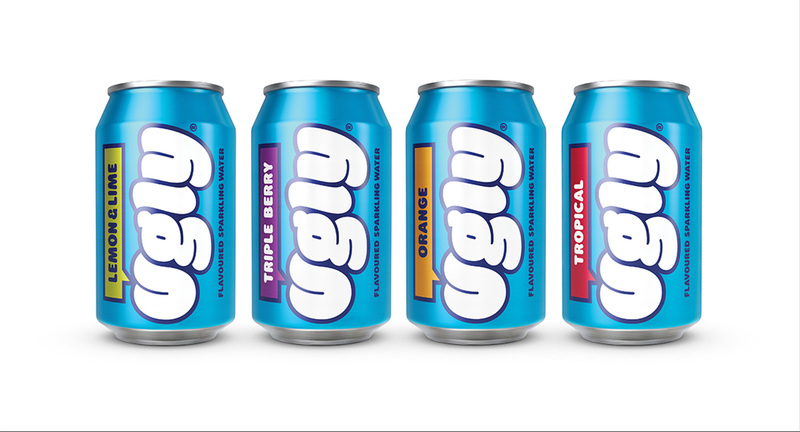 Ugly Drinks is UK’s first unsweetened, 100% natural, fruit-flavoured sparkling water. 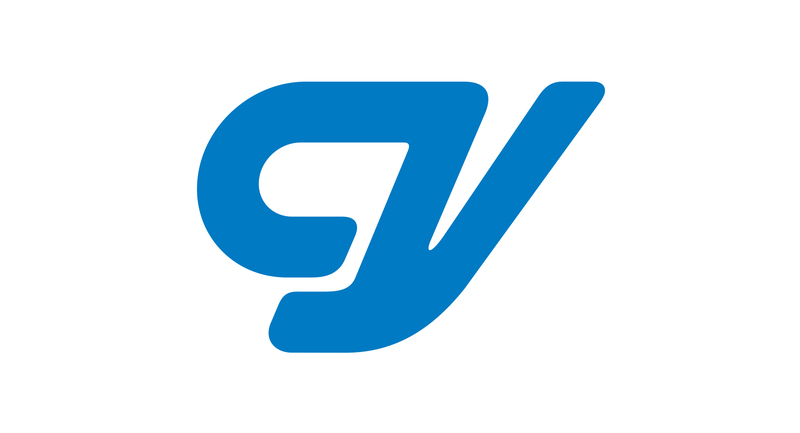 The new identity was developed by JKR and I worked closely with them to bring their concept to fruition… pun intended ? 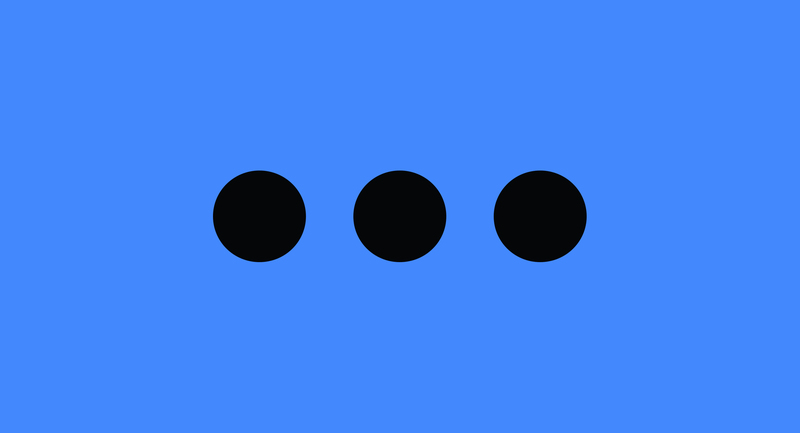 Lecture in Progress, Creative Lives – Talking Letters and Logos with me! I spoke to them recently about my working life and process… please note it’s not a lecture. Take a look here. 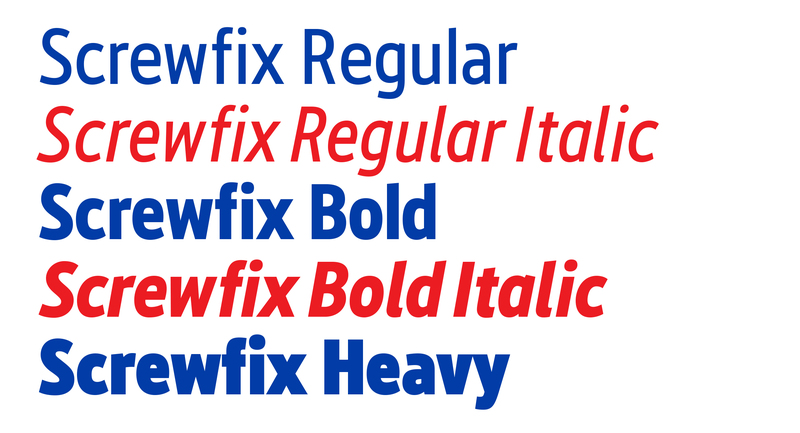 Due to the success of the initial roll out of the new Screwfix typeface, two new italics have been created and added to the family. 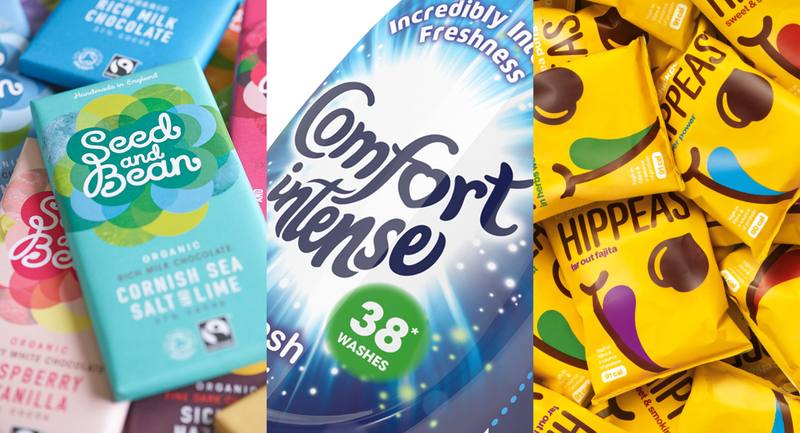 It’s great to play a small part of the collaborative effort that makes these designs such a success at the DBA Design Effectiveness Awards! 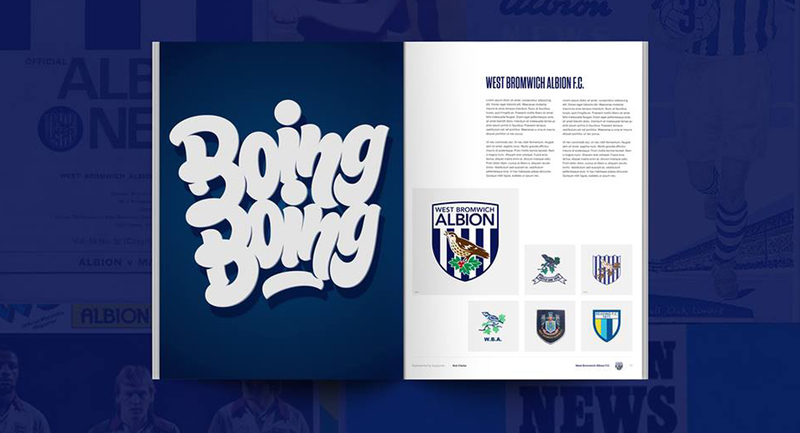 I took the challenge to represent my team West Bromwich Albion and design this original and exclusive artwork to sit alongside the history of it’s crest. It’s been massively successful on Kickstarter with proceeds going to charity. 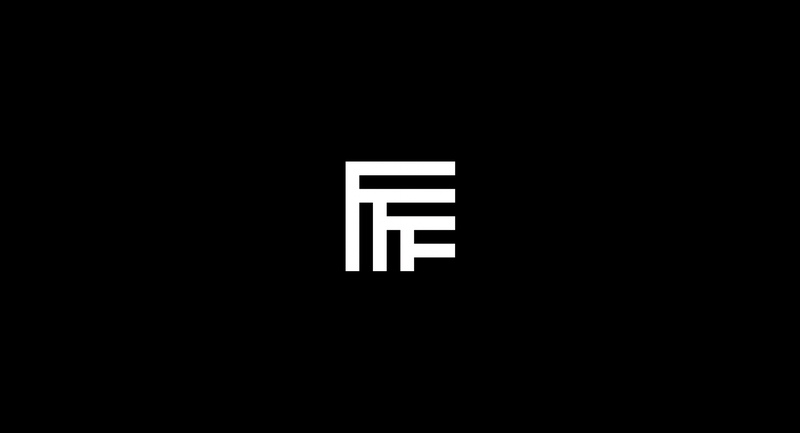 It’s been 5 years since I drew my first personal logo so it’s about time it had a refresh. No major change in concept… it’s served me well. 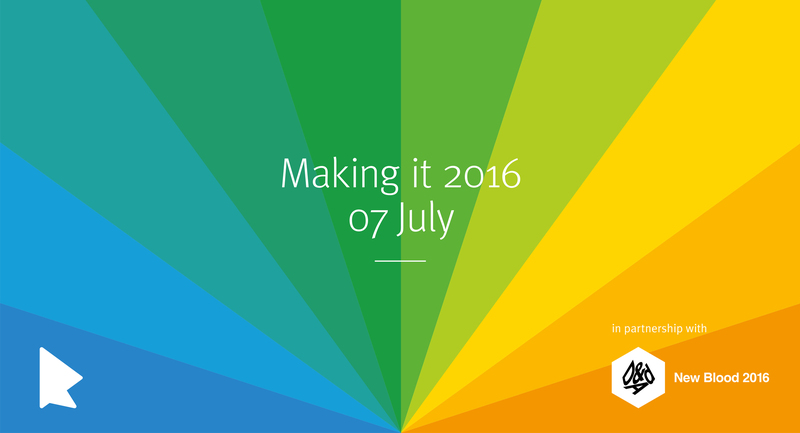 As part of the D&AD New Blood Festival Rufus Leonard kindly asked me to participate in Making It 2016. I’ll be sharing my creative journey and hopefully inspiring (or boring) the next generation of creatives. ‘TypeFight is an arena for alphabetic altercations, calligraphic contests, consonant combat, figural fisticuffs, semiotic showdowns, and 210 pt. tussles’ They finally pinned me down and put me in an arm lock. Voting has now closed and I won with a knockout! Print Magazine’s Best in Class for Handlettering! 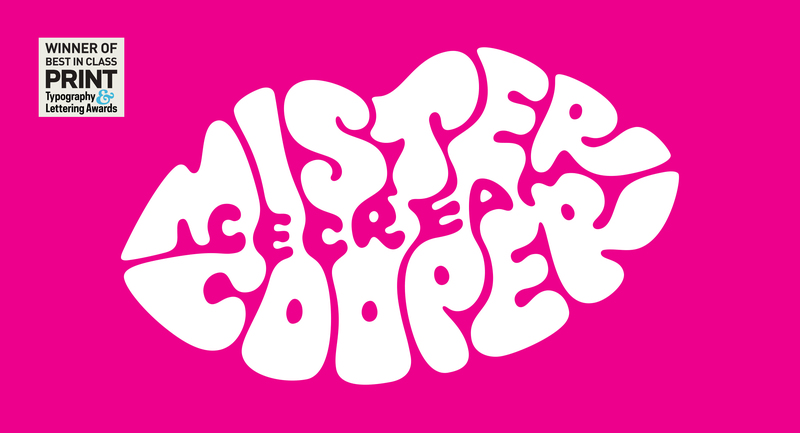 The judges handed out only six Best in Class winners at this year’s Print Type & Lettering Awards – one of which was for my work on the Mister Cooper Ice cream logo… yay! Well done to The Allotment for winning Gold at the 2016 Transform Awards for their work for the Bauer Media Group. Great to be involved. Busting da moves at the DBA Awards! Well done Elmwood for taking home the gold. 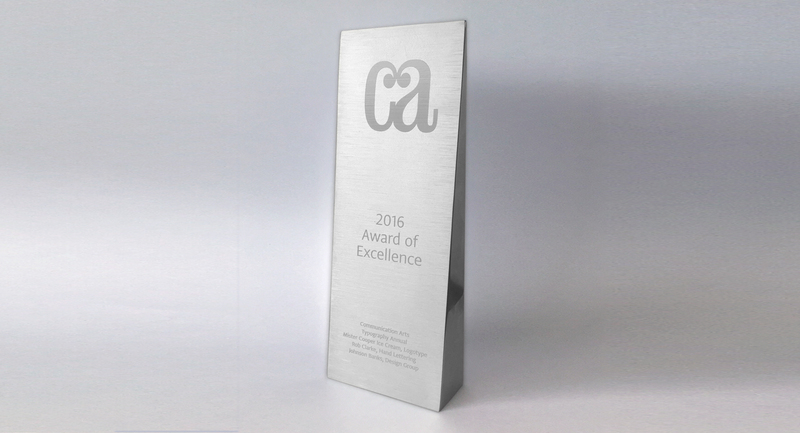 Award of Excellence for the Communication Arts Typography Annual 2016. Started the year off with a win! 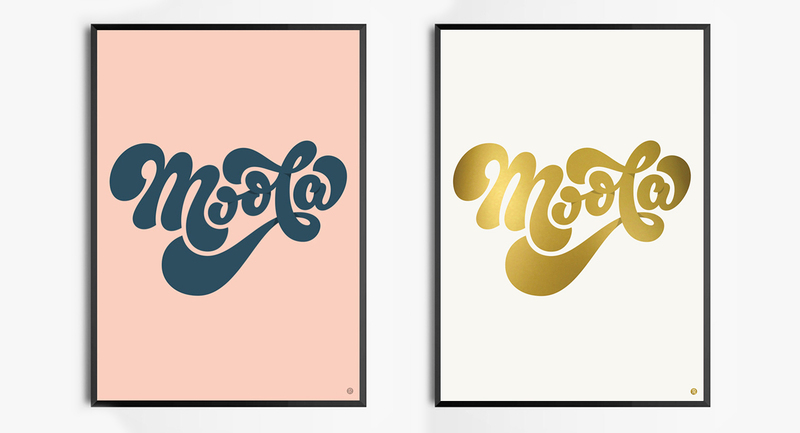 I was asked to contribute a poster themed around the concept of ‘Money’ in aid of CMHC Charity. Here’s my submission to the Nifty50 project run by Socio Design. 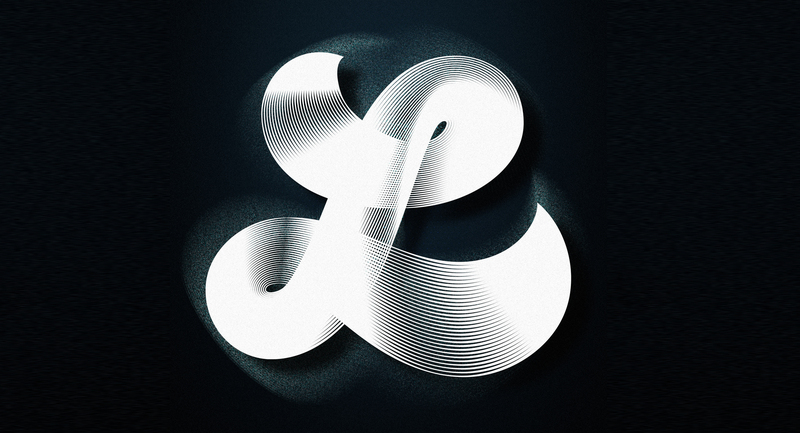 Fantastic Feature From the Fine Folk at FormFiftyFive. 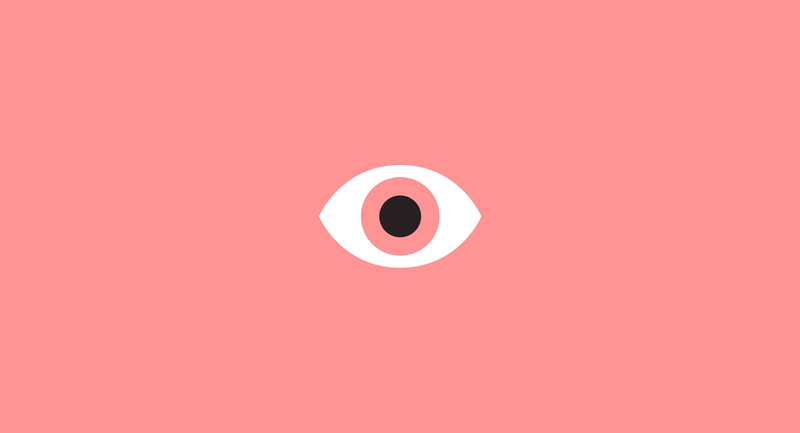 A little interview I did for AIGA’s Eye on Design talking about working on large brands. 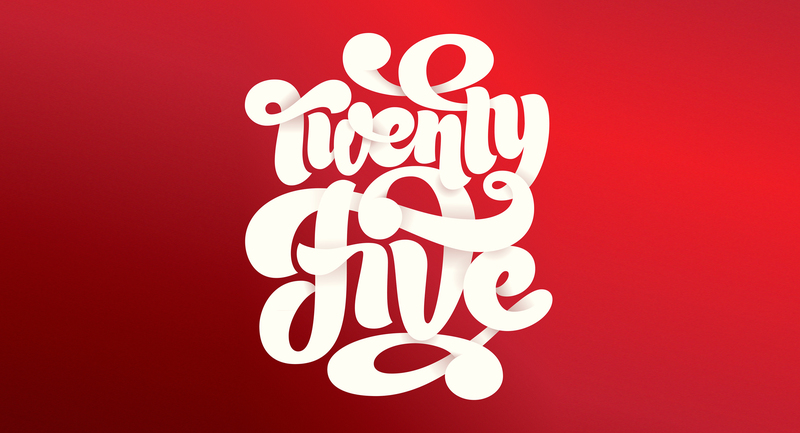 I was invited to contribute to Typeworship’s type and lettering advent calendar. 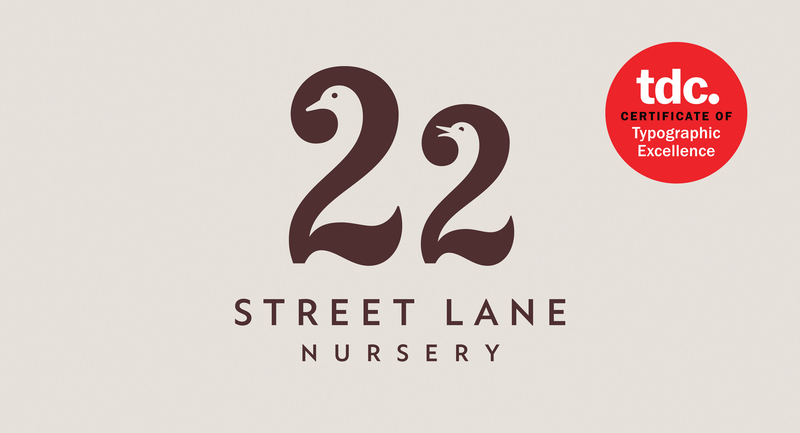 Each day between the 1st and 25th December a custom designed number and artist was revealed. I was lucky enough to be given the big day itself! See other contributions here.